Multifeeder Technology, Inc. Multifeeder Technology, designs friction feeders and systems to save our customers valuable time and money. 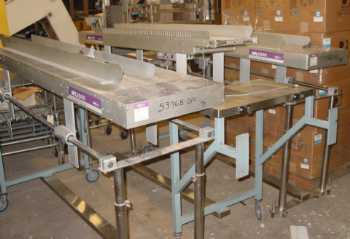 Multifeeder improves capabilities for feeding, inserting, collating or batch counting products. 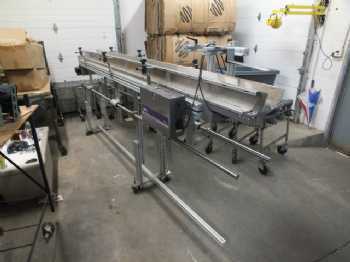 Multifeeder Technology friction feeders feed a great range of product sizes, and will accommodate a variety of materials to feed the most difficult products up to 28 X 28 inches.